Located in Grand Island, Island Inn is within a 15-minute walk of Heartland Events Center and Fonner Park. 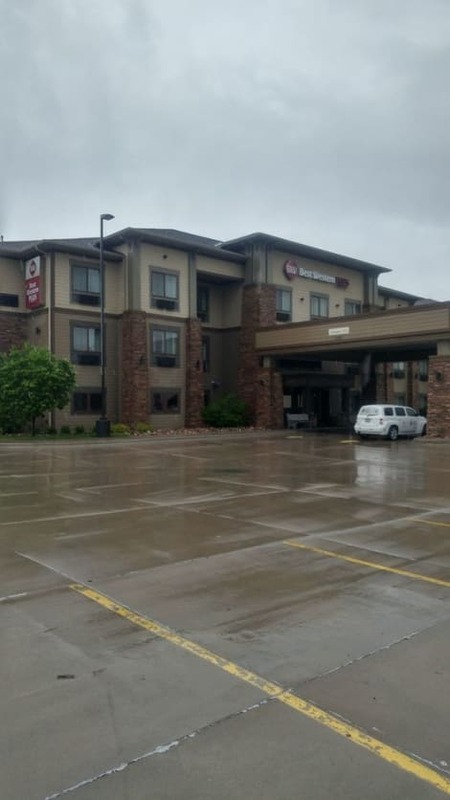 This motel is 0.9 mi (1.5 km) from Island Oasis Water Park and 1.3 mi (2.1 km) from Nebraska State Fair Grounds. 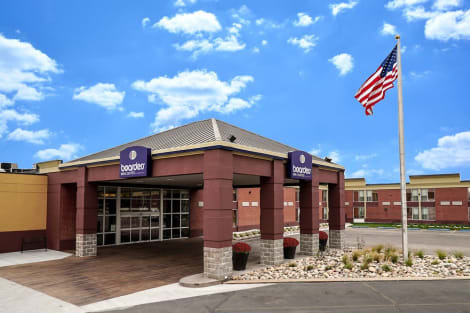 Located in Grand Island, MainStay Suites is within a 5-minute drive of Heartland Events Center and Fonner Park. 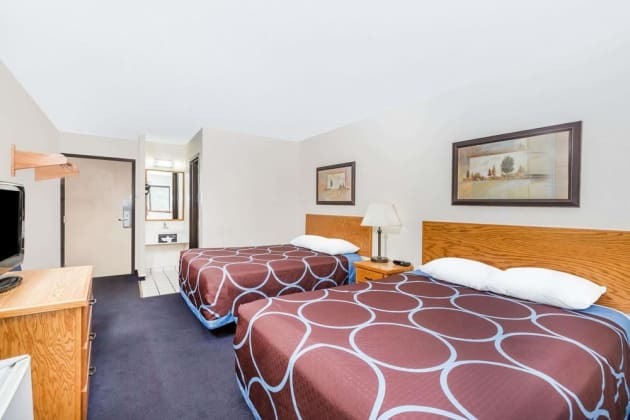 This hotel is 1.5 mi (2.3 km) from Island Oasis Water Park and 1.8 mi (2.9 km) from Nebraska State Fair Grounds. Make yourself at home in one of the 182 air-conditioned rooms featuring refrigerators and microwaves. 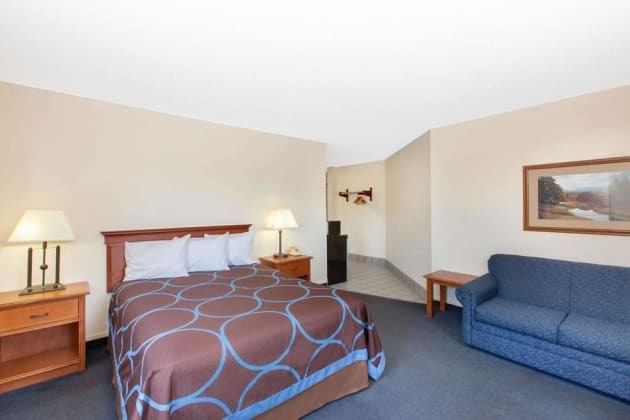 42-inch LED televisions with cable programming provide entertainment, while complimentary wireless Internet access keeps you connected. Private bathrooms with shower/tub combinations feature complimentary toiletries and hair dryers. Conveniences include safes and desks, as well as phones with free local calls. Welcome to a more casual longer term stay. 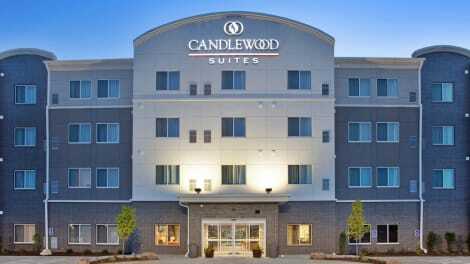 The Candlewood Suites Grand Island, part of the IHG brand of hotels is geared towards both the business and leisure extended stay traveler. Each smoke-free suite is equipped with amenities such as standard 49” high definition Smart televisions, fully equipped kitchenettes, spacious living areas, the Candlewood Cupboard, Lending Locker, and Lending Library for recent movies.Our leisure travelers will enjoy our indoor pool and outdoor gazebo grilling area which is perfect for a family barbecue (and we'll even provide the grilling tools). 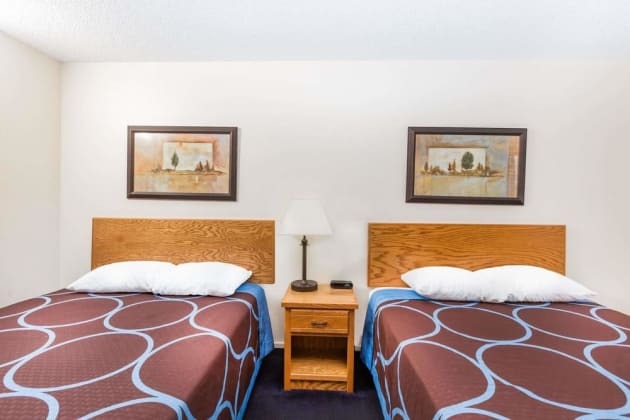 Located conveniently near the Conestoga Mall, and CHI Health St. Francis Medical Center, we are a quick drive from the Stuhr Museum, The Heartland Event Center, Mormon State Park, Fonner Park, the State Fair Grounds, the Heartland Public Shooting Park, Island Oasis Water Park, and the Crane Trust Visitors Center, we are the place to stay if you are coming to visit Grand Island.Come and experience for yourself and discover why Candlewood Suites Grand Island is your new home away from home.